Siberian tiger rug kit with chart and plain canvas in Romney rug wool. 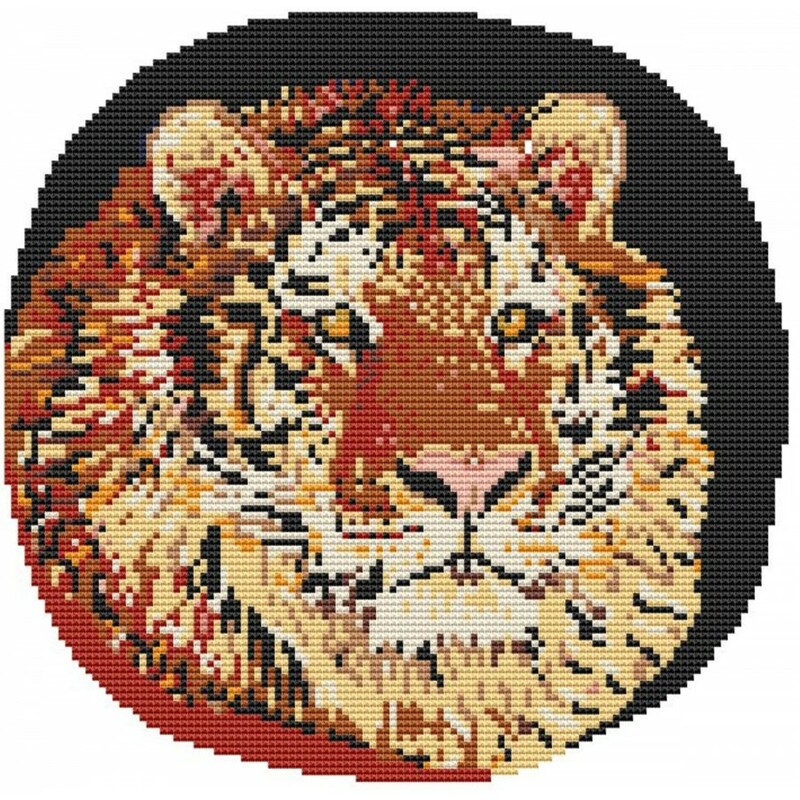 Size 85cm x 85cm (34in x 34in). This is a circular rug when completed. Kit includes Zweigart canvas, cut packs of Romney pure wool, latch hook, chart, binding wool, needles and instructions. 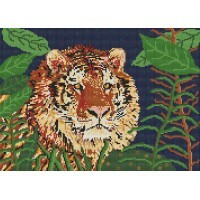 Jungle tiger rug kit with chart and plain canvas in Romney rug wool. Size 99cm x 137cm (39in x 54in). Kit includes Zweigart canvas, cut packs of..